Demonstrating the advantages of the K12 educational system is fairly straightforward as solutions to different issues that face school systems around the world may be just around the corner. All too often, practices that have been in place for decades may offer potential solutions for other educational systems that have never discovered or implemented such practices. 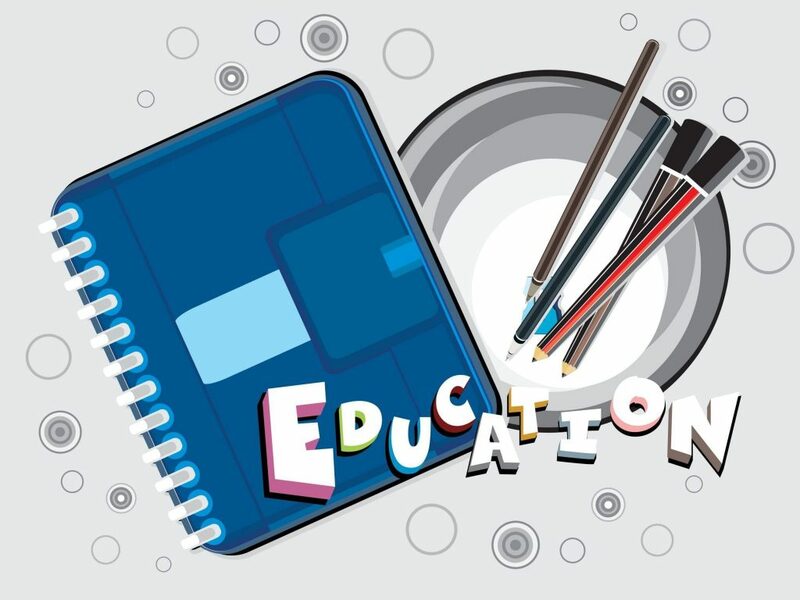 Share Knowledge: The K12 website compares the educational systems in different countries that provides enlightenment into how a school system can be improved. Quite often, these comparisons highlight simple, yet powerful means of advancing educational progress without incurring a large financial burden. Point Out Potential Issues: While the highlights of educational systems are pointed out, so are the negative issues that they face as well. Such information can be used to avoid similar situations in school systems and help allocate the money spent more wisely. The K12 education system is based on sharing all knowledge, including ideas that did not work, as important to all school systems. Provide Answers: For school system teachers and administrators looking for answers in solving their current issues, the K12 education system is here to provide multiple examples from around the world. Even if the particular issues facing a school system are not answered directly, ideas can spring forward from different examples that can lead to a solution. The K12EducationSystem.com website gathers all of this information together, provides informative articles and examines cultural differences that may play a role in the success of a particular institution. Our website is dedicated to sharing up to date information and educational news that is designed to assist professional educators and the general public in creating real solutions for the education of our children. What is K12 Education System?